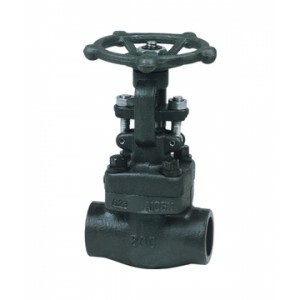 Forged steel Gate valves are mainly used for the pipelines on various systems of thermal power station, especially for non-corrosive mediums like water and steam. 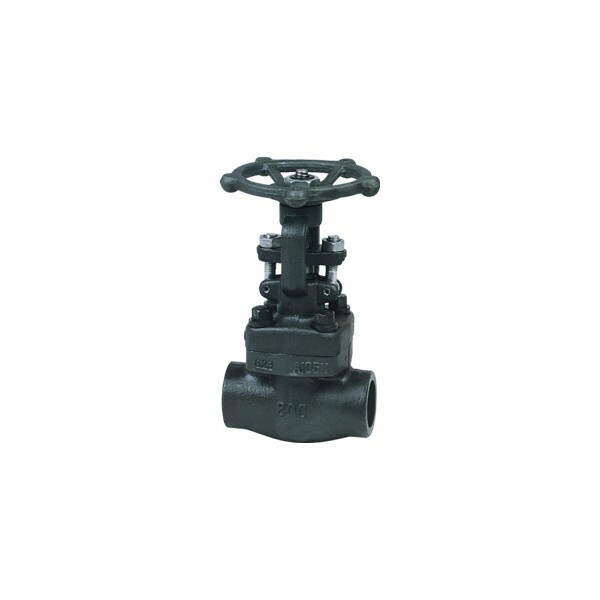 Forged steel valves are characterized by close texture, better physical performance, so means high temperatures, high pressures. Usually it also has unique sealing design. Size: 1 / 4 "to 2"